If you’re looking for some fizz to toast Valentine’s Day with, Aldi and Lidl have some fantastic offers on their best-selling Prosecco but you’ll need to be quick. Although the words ‘cheap booze‘ probably don’t scream romantic, when you’ve got supermarkets offering their best-selling, often award-winning fizz at a fantastic price, it might be enough to get you feeling the love. To mark the special day of love both Aldi and Lidl have slashed the price of their Prosecco and it’s worth stocking up. 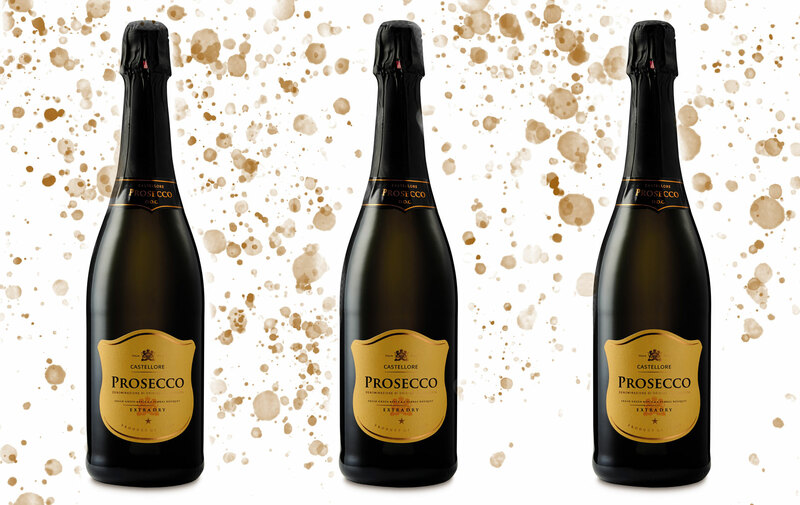 Aldi are offering its award-winning Castellore Prosecco Spumante DOC for just £4.99, down from £5.99. Julie Ashfield, managing director of buying at Aldi, explained: ‘With the buzz of Valentine’s festivities building, we’re excited to be able to offer our customers great-value and quality fizz for any celebration. Lidl have also knocked a pound off the price of its Prosecco Spumante Extra Dry so it also comes in at just £4.99 a bottle. At both stores there is a limit on the number of bottle you can buy but it’s still worth stocking up on half a dozen bottles while you can! You never know when you might need to muster up an impromptu gift or weekend celebration! Perhaps you’ve just had a hard week – we’re not judging! 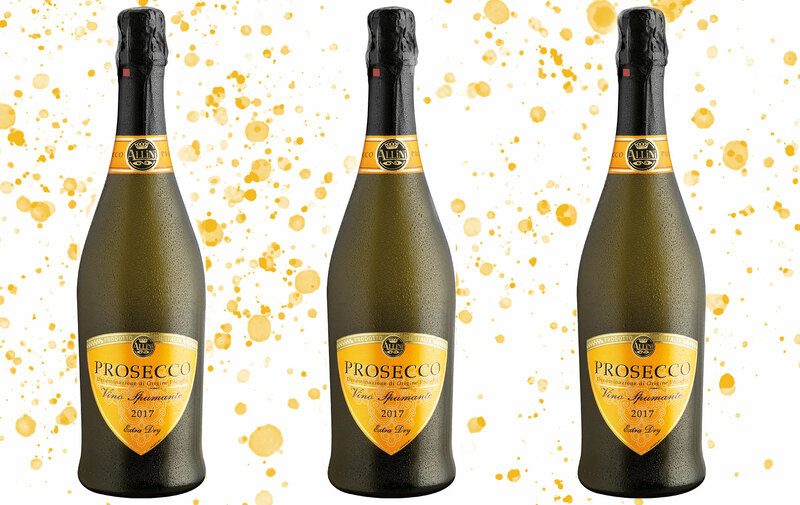 Have you tried the Prosecco from Aldi and Lidl? Do you have a favourite? How will you be celebrating Valentine’s Day, if at all? We’d love to hear from you so head over to our Facebook page to join the conversation!